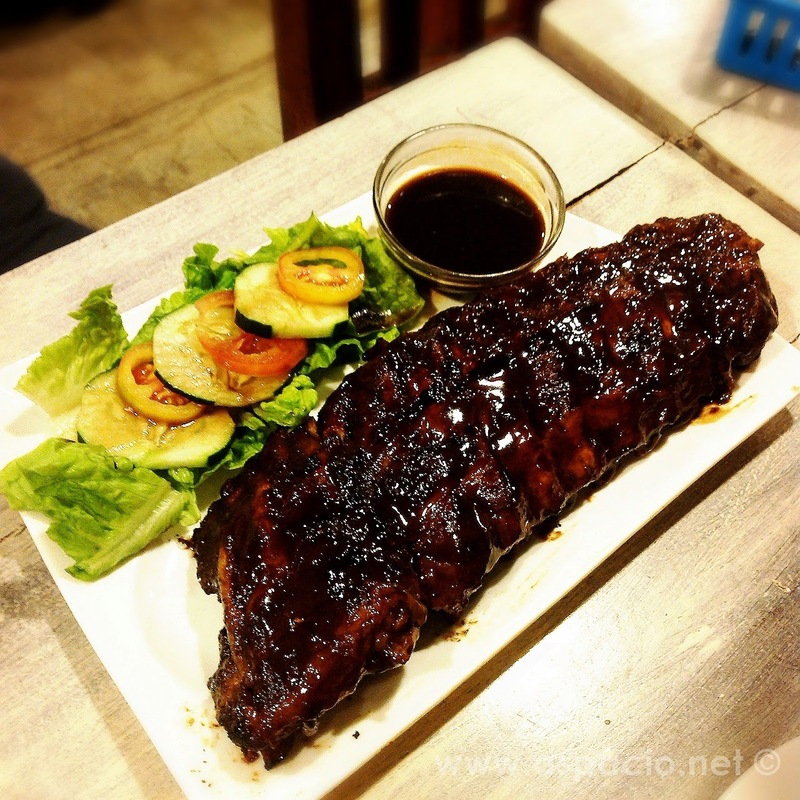 If you are looking for a place in Marikina City or Rizal area where you can find tender and juicy Baby Back ribs or steaks that are grilled perfectly, then Beeffalo by Hot Rocks is the place to go. 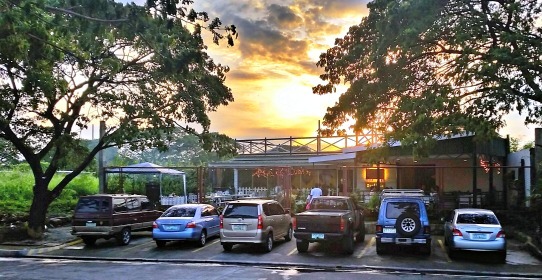 Years ago, my family frequented a place in Bagumbayan/Libis, Quezon City area called Hot Rocks, located inside the Club Six-Fifty parking compound. 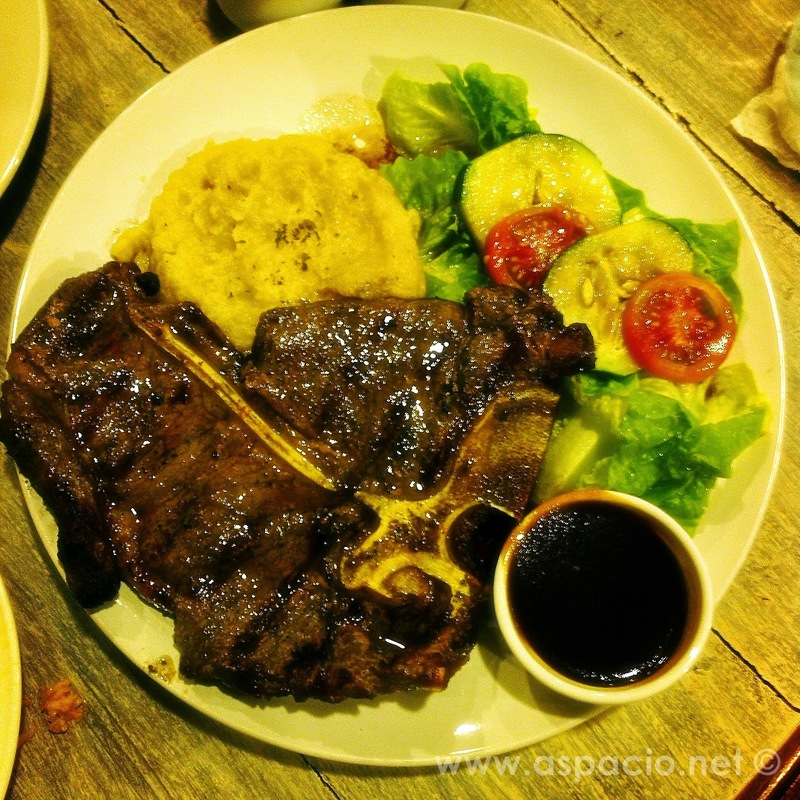 It was a discovery that changed our lunch habit every Sunday because it made us crave for their medium-rare Porterhouse steak. We didn't know then that their first branch was in the Autocamp compund along Ortigas Center, Pasig City in front of Meralco, which we didn't get to visit. Both locations have been closed since December 2012 after their contracts for the use of the locations expired. In October 2013, the same makers of Hot Rocks opened Beeffalo, along Gil Fernando Avenue in Marikina. 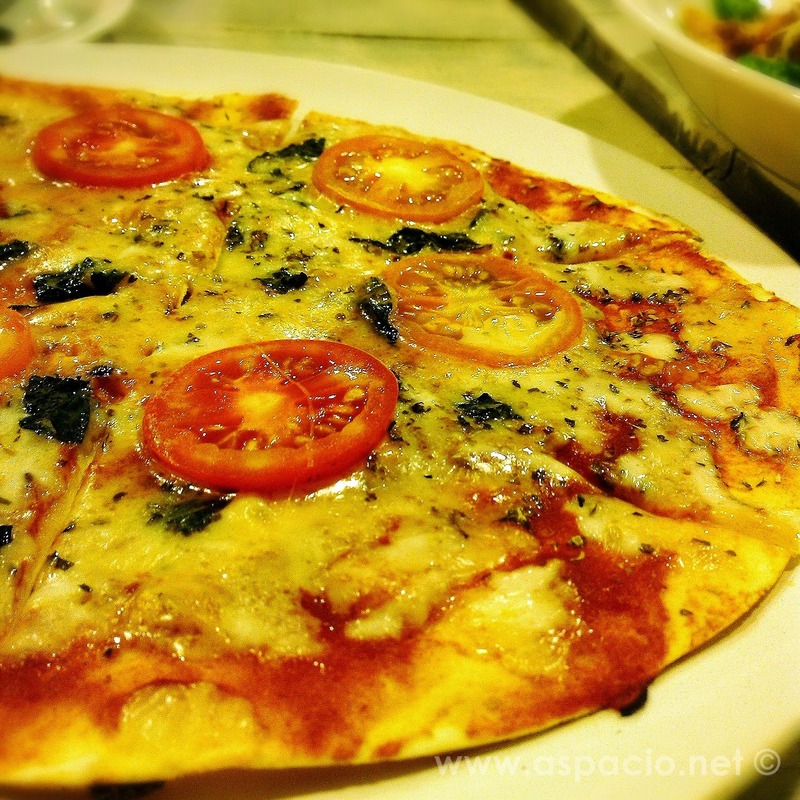 There is a story behind our re-discovery of this family restaurant which we come back to not just for their steaks but for their Pizza Margherita and Barbecue platter as well. My wife saw a post from a friend in social media which looked familiar - a photo of the porterhouse steak. And the post description said Beeffalo by Hot Rocks. We didn't think twice and searched for their address. All we found out was that it's on Gil Fernando Avenue which I was very familiar with. So, I thought. It took as about two passes along the street from Gil Fernando Avenue's intersection with Sumulong Highway to its intersection with Marcos Highway, only to find out that Beeffalo was beyond that stretch. So to guide those driving to Beeffalo in Marikina, here are directions assuming you are coming from Quezon City. 1) From Aurora Boulevard corner Katipunan Avenue, take Marcos Highway (you can also take A. Bonifactio St. but traffic is better along Marcos Highway) towards Robinson's Metro East. I best enjoy Beeffalo steaks or ribs with their juice drinks - house iced tea, lemonade (my favorite), cucumber lemonade, dalandan juice available in regular (PHP 60) and large (PHP 95).